Grand Finale is at once comic, bleak and beautiful, evoking a world at odds with itself, full of anarchic energy and violent comedy. Filtering this irrepressible spirit, Shechter creates a vision of a world in freefall: part gig, part dance, part theatre and wholly original. This is an unexpected outing from a choreographer whose works from Cult, to the mighty Political Mother, to barbarians. Grand Finale reflects the uncertainty and confusion of the troubled times we are living in. 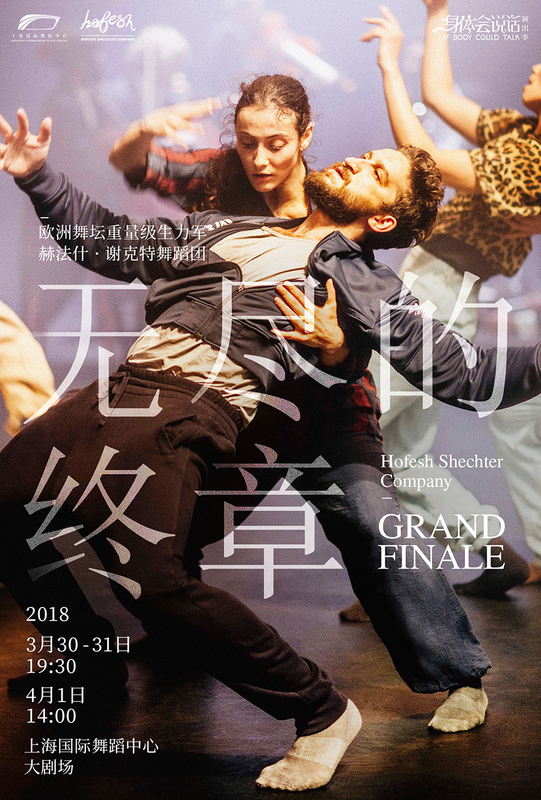 Grand Finale is at once comic, bleak and beautiful, evoking a world at odds with itself, full of anarchic energy and violent comedy. Filtering this irrepressible spirit, Shechter creates a vision of a world in freefall: part gig, part dance, part theatre and wholly original. This is an unexpected outing from a choreographer whose works from Cult , to the mighty Political Mother , to barbarians . Grand Finale reflects the uncertainty and confusion of the troubled times we are living in.